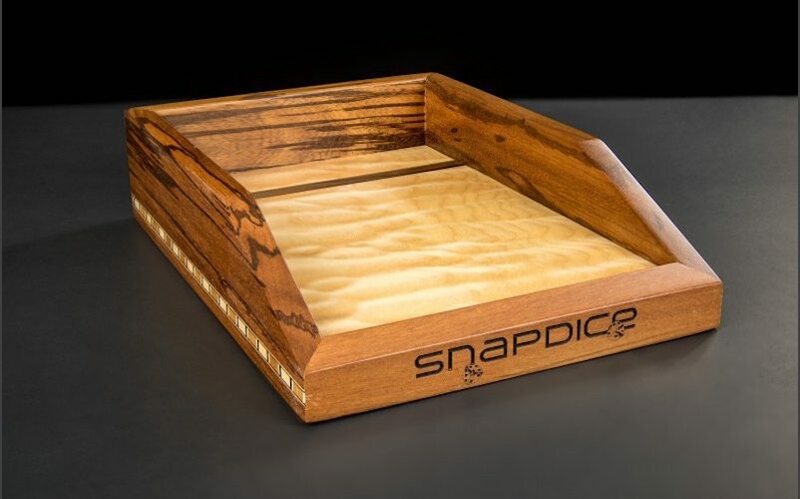 Enjoy playing dice with your buddies and throw sixes wherever you go with the SnapDice Magnetic Dice Rolling Tray. 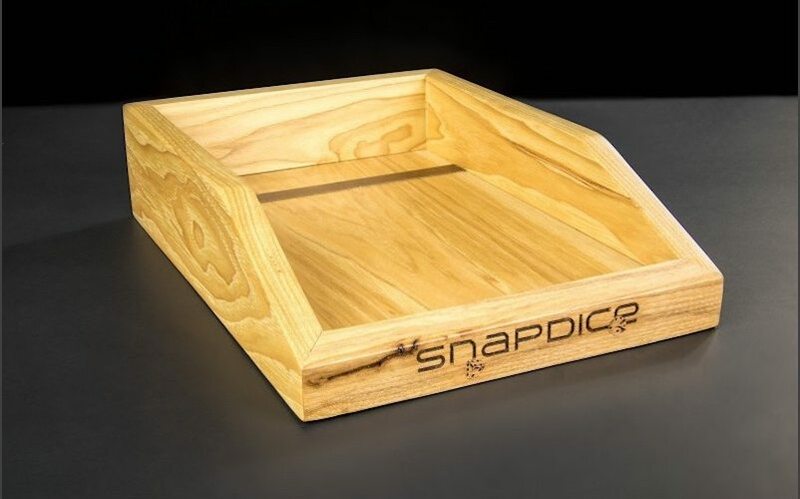 Enjoy playing dice on even the smallest table with the SnapDice Magnetic Dice Rolling Tray. 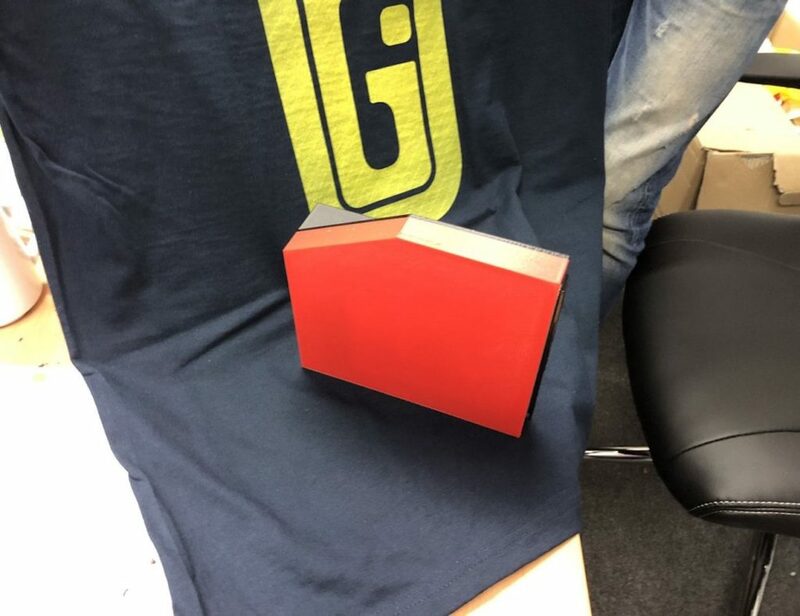 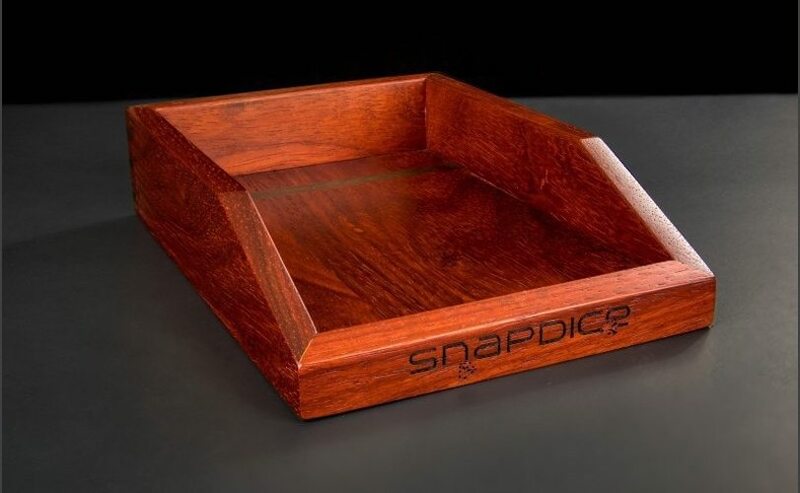 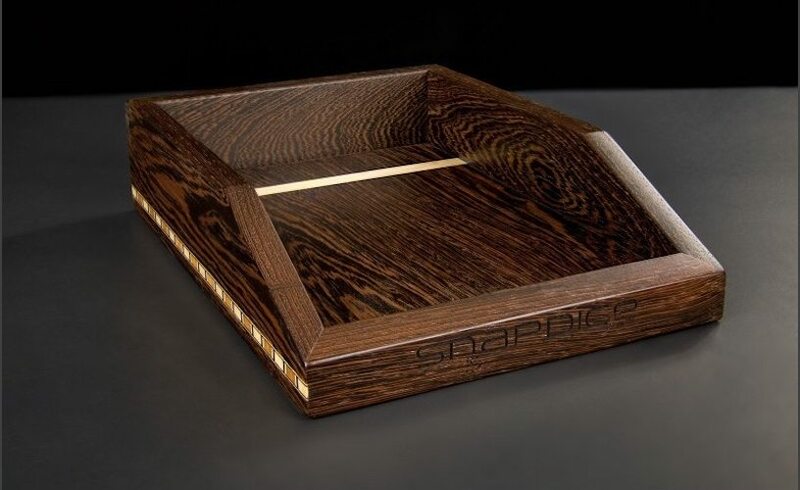 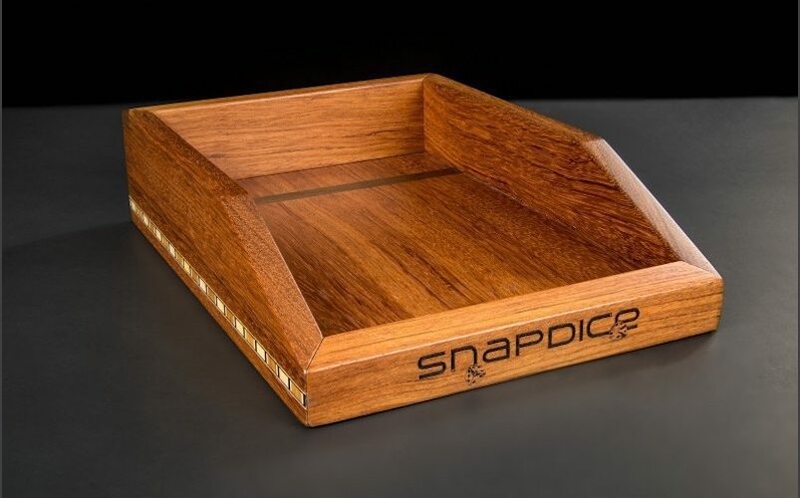 Made with a range of premium exotic hardwoods, this gaming tray lets you test your luck on the go. 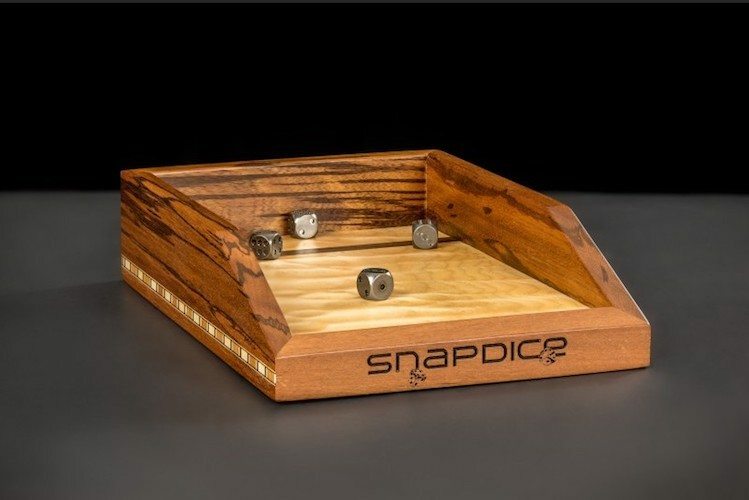 The carefully weighted metallic dice roll naturally across the wood surface until they stick to the inlaid magnetic strip. 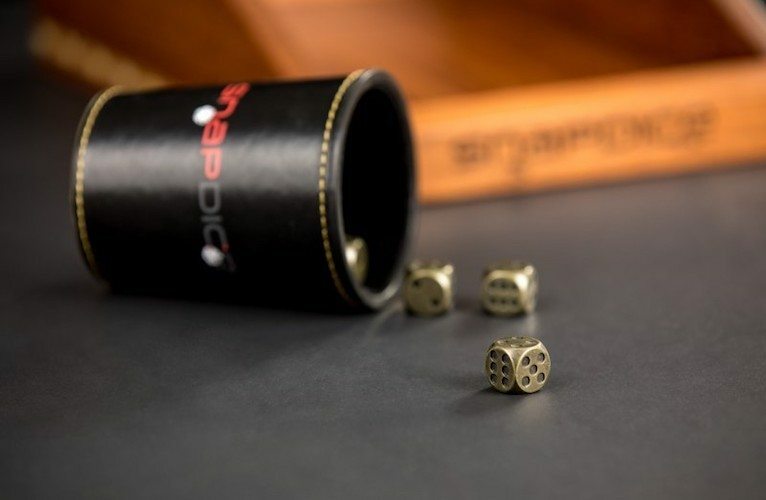 The strip prevents your dice from bouncing off under the nearest seat, while maintaining the integrity of the game. 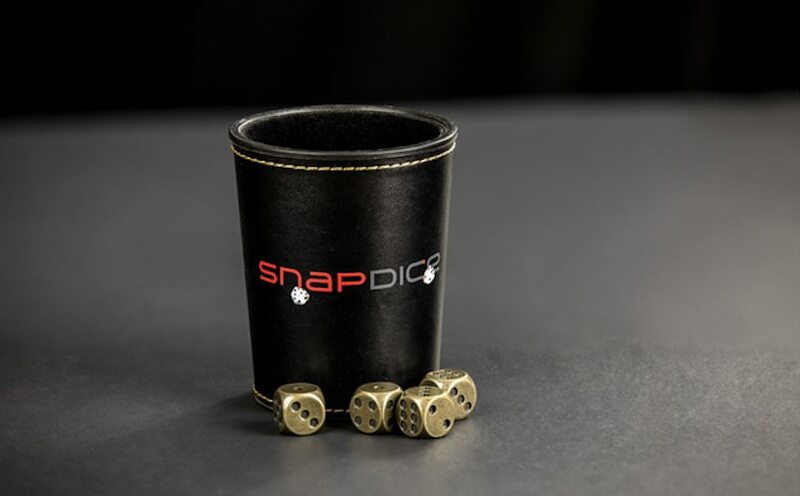 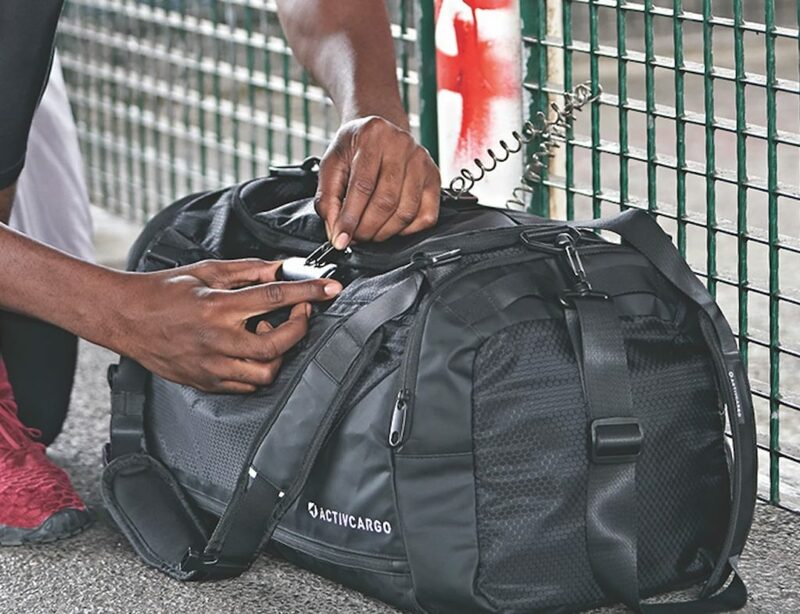 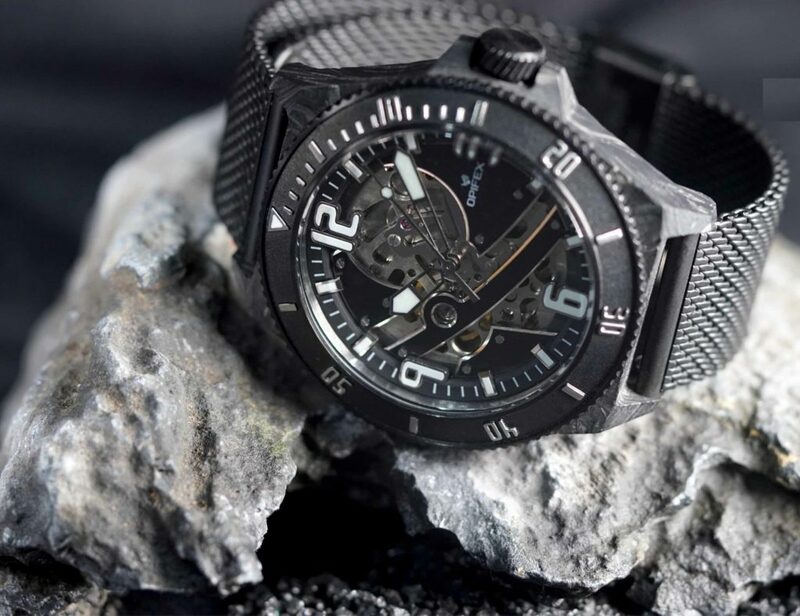 SnapDice allows you to play during a flight, or in any other confined space. 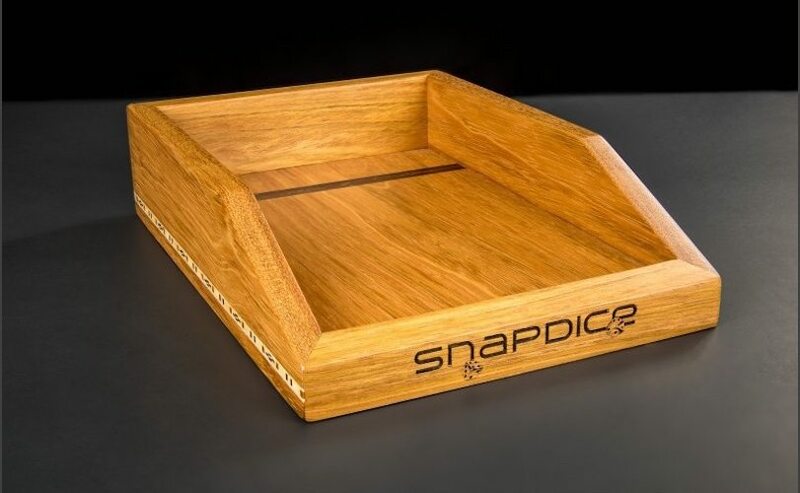 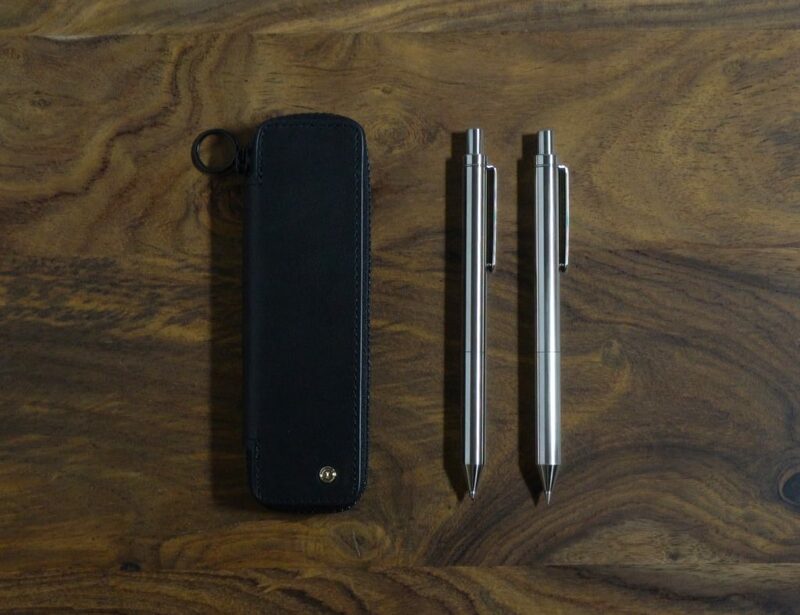 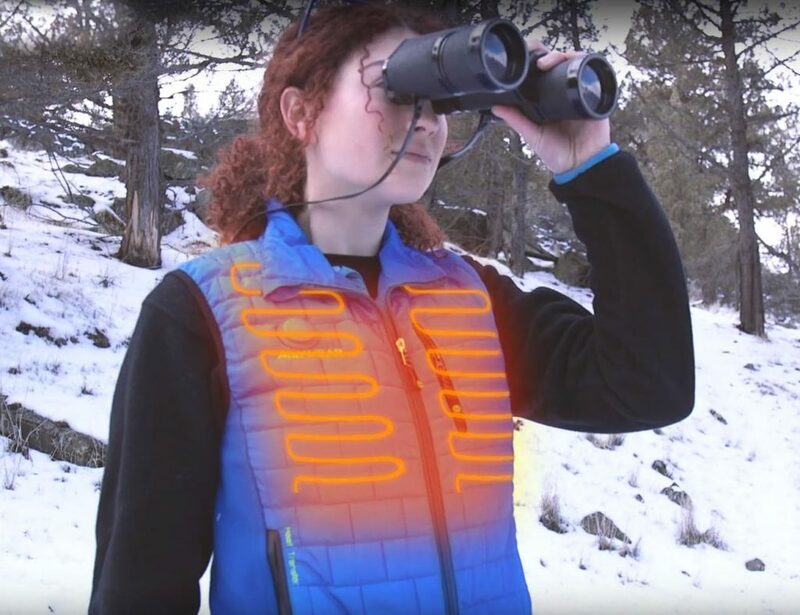 The compact design also makes this tray easy to carry. What’s more, you have a large selection of beautiful wood grains to choose from. 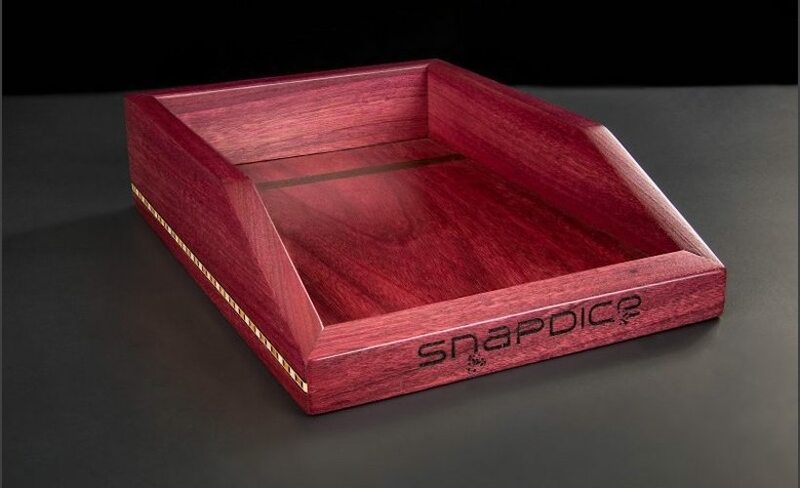 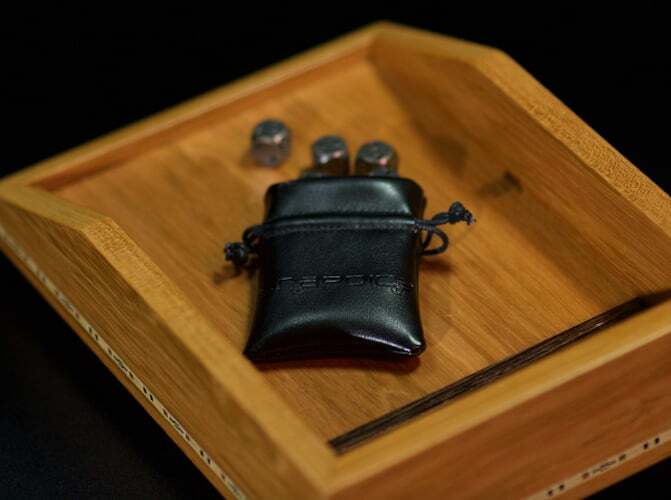 The range includes Hickory, Padauk, Bubinga, Purple Heart, Zebrawood, and Quilted Maple with Marblewood. 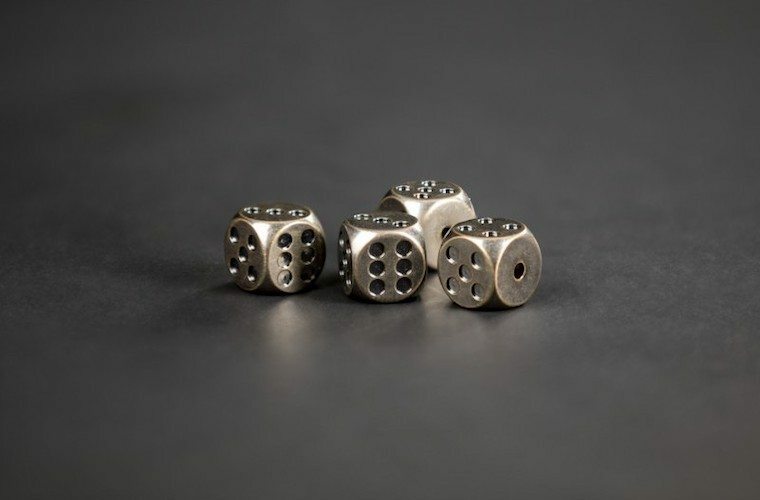 If you love seeing those sixes come up, SnapDice can help you experience the thrill wherever you go.